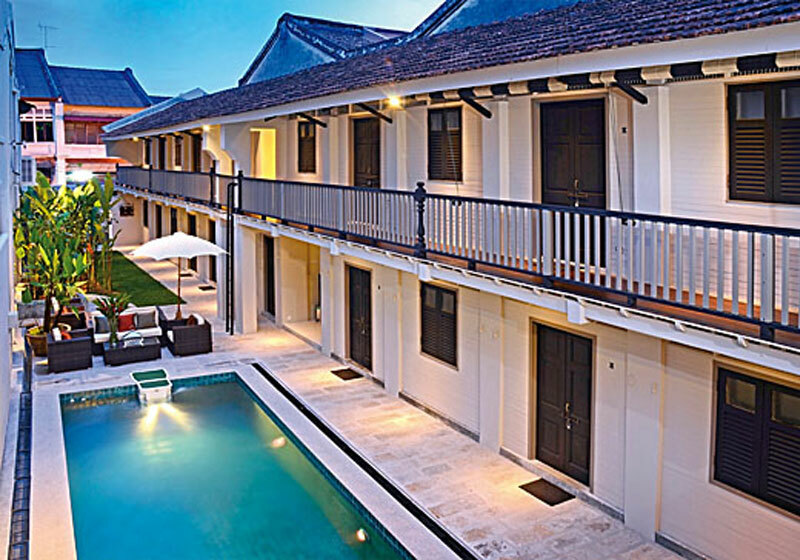 Nestled in the heart of Penang’s heritage centre, Noordin Mews is an intimate 1920s Peranakan shophouse turned hotel. With rooms meticulously restored to capture the essence of a simpler age, Noordin Mews is a living memory of Penang’s colonial architecture. Move away from the hustle and bustle and immerse yourself into an old-worldly charm at Noordin Mews Hotel : Penang, Malaysia. Short Description: Nestled in the heart of Penang’s heritage centre, Noordin Mews is an intimate 1920s Peranakan shophouse turned hotel. With rooms meticulously restored to capture the essence of a simpler age, Noordin Mews is a living memory of Penang’s colonial architecture.